Why pay for dinner and a night out when you can make it yourself? 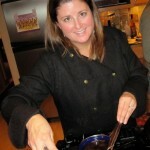 Check out this great date night experience at Nothing To It Culinary Center. 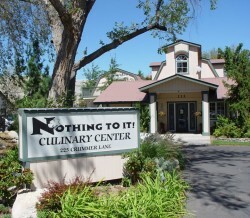 Last Friday, my wife and I attended a culinary class At the Nothing To It Culinary Center. 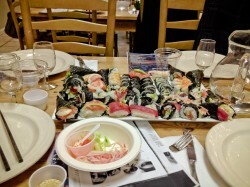 Our class showed us how to make homemade sushi. 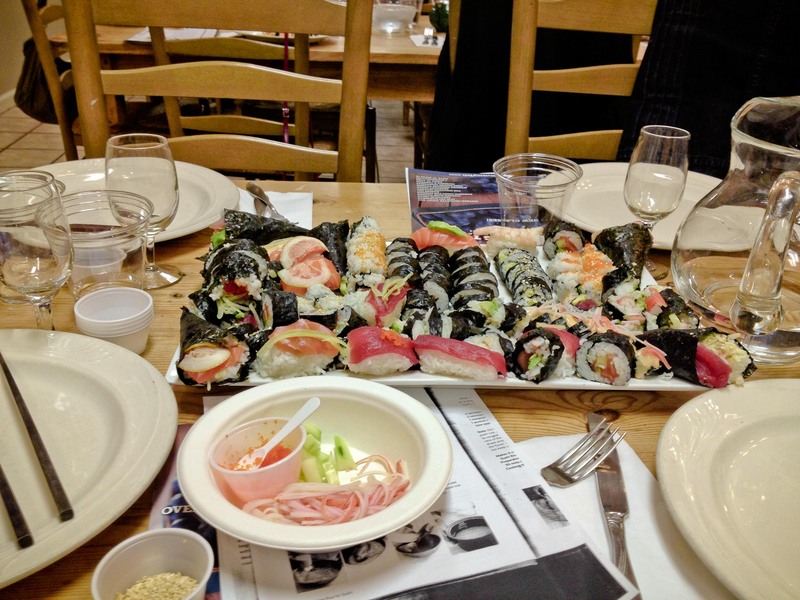 We learned about the history of sushi, how to select the freshest of fish in the Reno, Nevada area (yes, there are places to find fresh fish in Reno), how to prepare the rice, and how to ultimately roll the sushi in nori paper (a.k.a. the seaweed). We both had a fantastic time. If you’ve experienced Reno for any amount of time, you know that Reno is a mecca for all-you-can-eat sushi. For the price of what we would pay for all-you-can-eat, we managed to create 2 to 3 times that amount. Boy, were we stuffed when we left to go home. 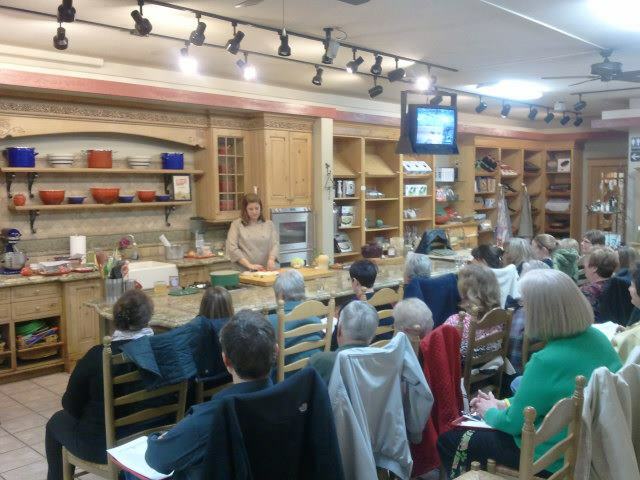 The Nothing To It Culinary Center is home to more than cooking classes. It also has a shop dedicated to kitchen utensils and other culinary items that may be hard to find elsewhere. It has a fully functional deli and a catering business for events large and infinitesimally small. It is more of a four-in-one shop. You might recognize it from the Delicious by DaVita segments on KRNV, channel 4. 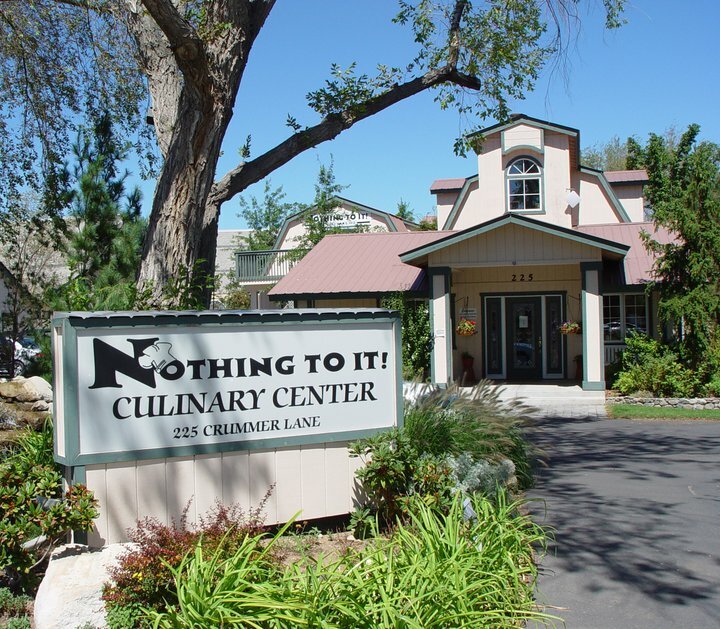 Nothing To It is now celebrating its 14th year as a business. You can see the building from the freeway on I-580/I-395 near Best Buy and Barnes and Noble at 225 Crummer Lane, Reno, NV 89502. Our class was taught by Lara Ritchie, the owner of Nothing To It. I must say, she was delightful and very down to earth. 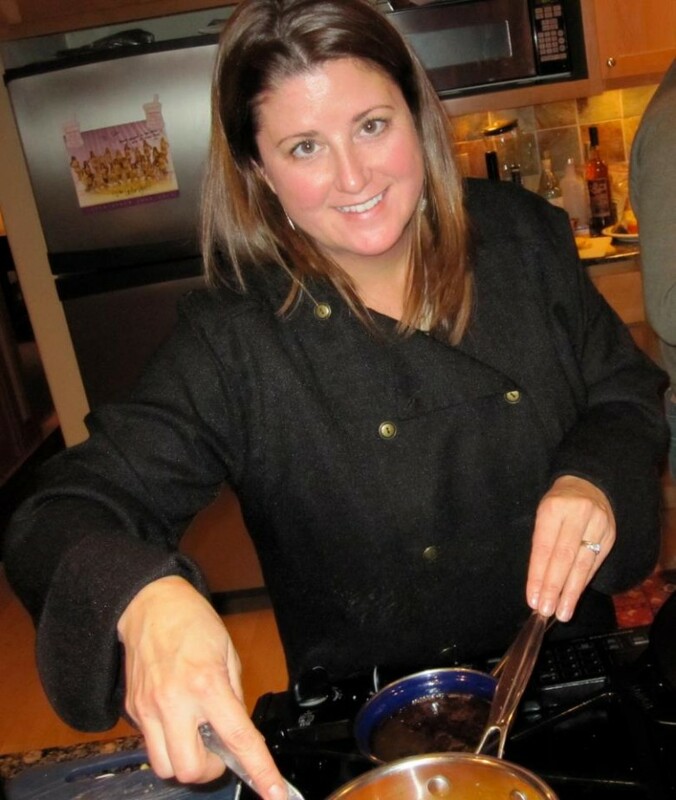 She infused humor and education into a delicious meal and made it even more memorable. She was really fun to watch as she showed us the techniques of how to slice fish, pack the rice and roll a delicious and exquisite sushi roll. Sushi is definitely a fine art. However, anyone can do it really. 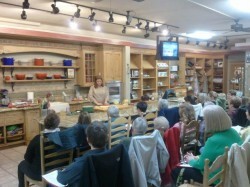 Lara Ritchie made the class very inviting. So much so, that we are already contemplating another visit for another class.You can even find deals through LivingSocial and Groupon from time to time. You should sign up for those deals because there is always something good on those deals sites that pops up regularly. Nothing To It hosts classes well beyond sushi. You can take a class for anything from grilling to Italian, Mexican to basic techniques. There is even a class for shopping at a local farmer’s market and preparing what you find that same day for a meal. It’s really an all-around culinary center. They definitely know what they’re doing and you’d be in good hands to try it yourself. There are even classes for kids. There is a mom and daughter class and even while we attended the sushi class, a child around the age of 8 or 10 was present. So don’t think this is only an experience for adults. Feel free to bring your kid with you if they are old enough to understand kitchen safety and basic knife handling skills. This experience is well worth the money. In fact, I would highly encourage it. 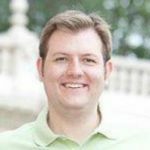 With Mother’s Day and Father’s Day coming up, it would make an excellent gift for that special someone from the little ones you may have that may not be able to figure out what mom or dad wants just yet. Or even just for a date night. 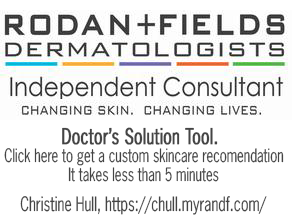 It’s a great idea worth pursuing. So what are you waiting for? Give it a try. You’ll be glad you did. 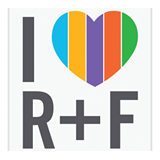 I know my wife and I are glad we did. We had a terrific time.